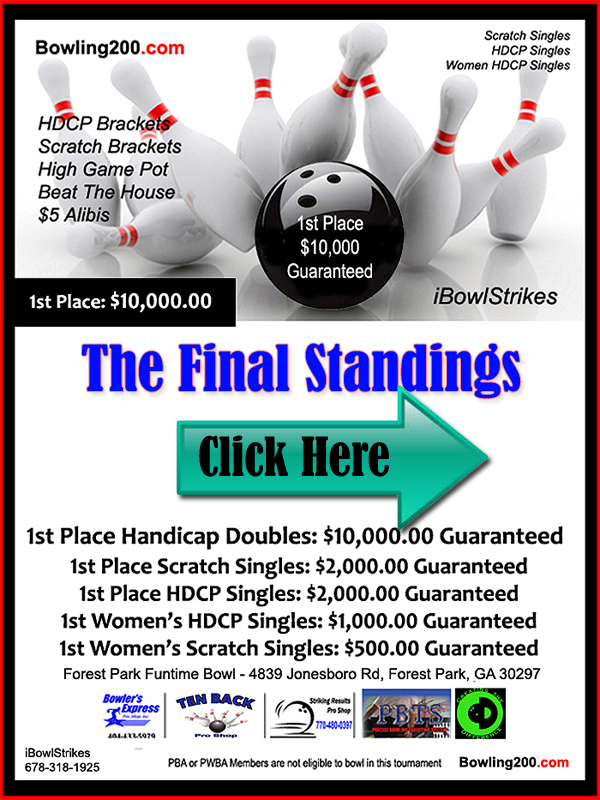 Below is a select directory of bowling centers, bowling pro shops, ball drilling, and also bowling equipment supply places in the Atlanta, GA area. Most of the centers have many bowling leagues to choose from, as well as hosting local Atlanta Bowling Tournaments. Most of the centers listed also have game rooms with a video game arcade, pool tables, and also book parties for birthdays, corporate parties and celebrity events. If you find the Bowling 200 site helpful – please consider visiting the sponsored ads – thank you.